Everything on our menu is made from scratch using high-quality and fresh ingredients! La Familia Mangia - "The Family Eats!" 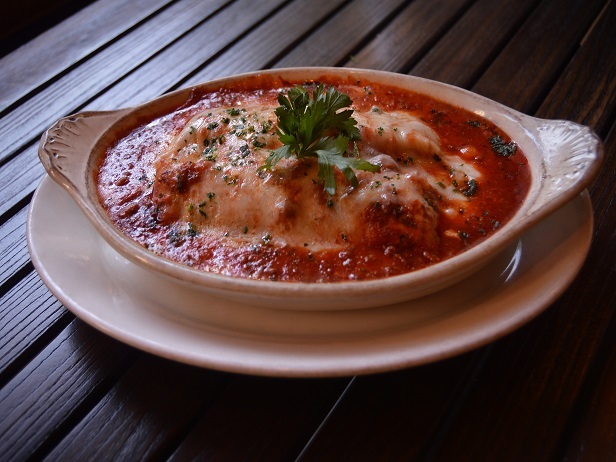 Family owned and operated, Petrini’s Restaurant serves Italian peasant cuisine and “Pizza to Die For” in a bright and inviting atmosphere. 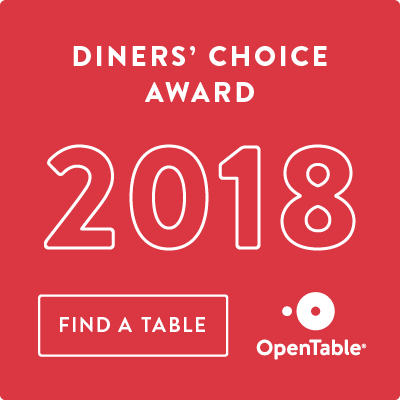 Savor amazing food, with lots of gluten free options, in a family-friendly environment where everyone is welcome, including the dog. 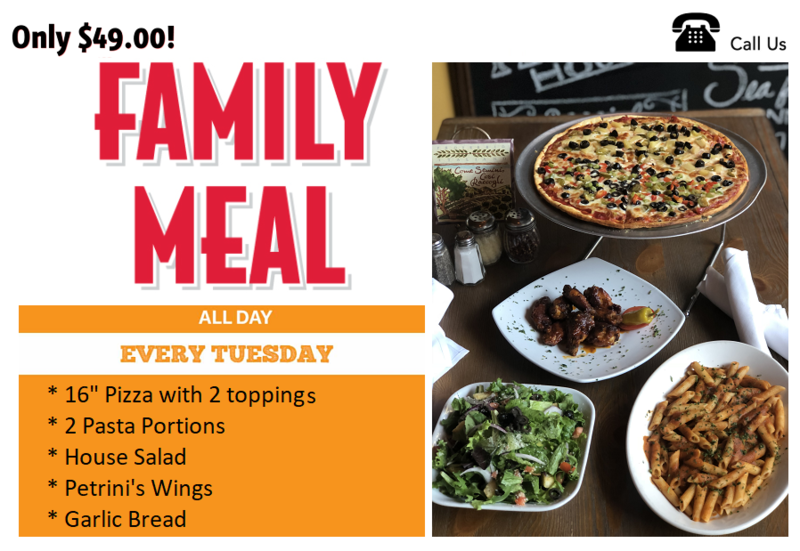 Whether you dine indoors, on the outdoor patio, or you take your meal home, keep family and friends at the table with our concept of "La Famiglia Mangia”, or “The Family Eats”! Petrini's brothers began by selling pizzas in a little shop on a street corner in 1958. They grew their business to five restaurants over the course of 20 years. Tried and true, generations old, family recipes served in a family friendly environment were the basis of their successful businesses. In fact our house salad dressing is still made and bottled in the family’s traditional fashion and shipped out as needed. Ask your server for a bottle of this great dressing to go! Our restaurant takes the same approach to its menu and its environment as my mentors did but spins it with the twist of a new generation. Petrini’s has always believed in quality over quantity, and that’s why we take special care in creating our unique flavors. Using only the finest, purest available ingredients, we have developed three distinct flavors that will leave your taste buds singing. 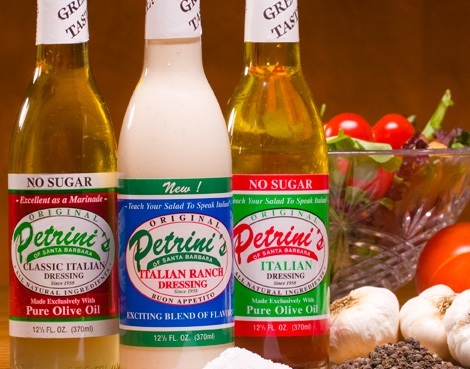 Petrini's Dressings combine the old world goodness of pure olive oil with zesty red or white wine vinegar and enhance the union with carefully selected spices. Monday night is Local's Night. Show us that you live at a 92101 zip code address and you'll receive 25% off your entire bill. 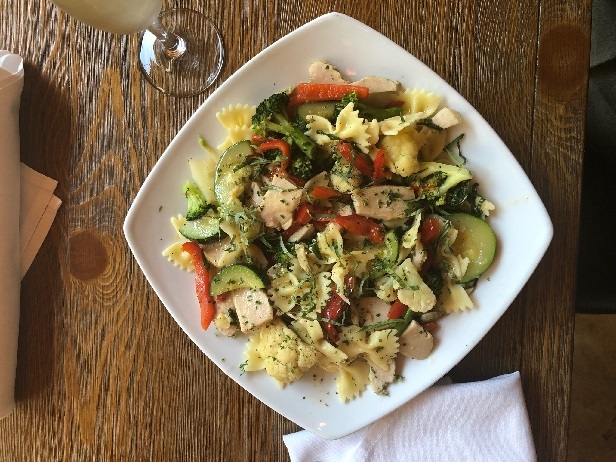 Petrini's features a Happy Hour Monday - Friday 3:30pm - 6:30pm with special prices on food and drinks. 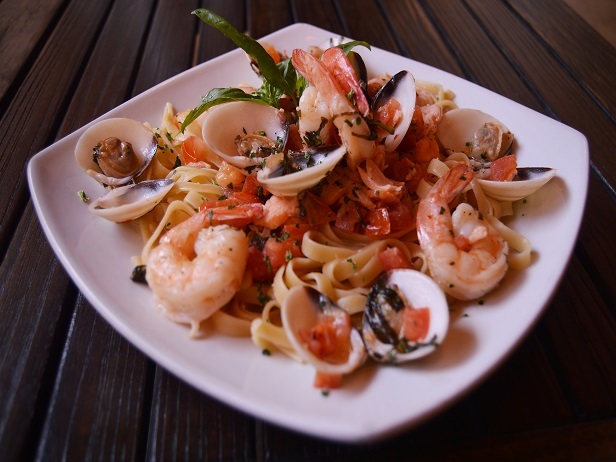 Petrini's, in the heart of San Diego's Little Italy neighborhood, serves homemade Italian dishes with a traditional aesthetic in its charming and inviting restaurant. Petrini's takes the same approach to its menu in its environment as previous generations. 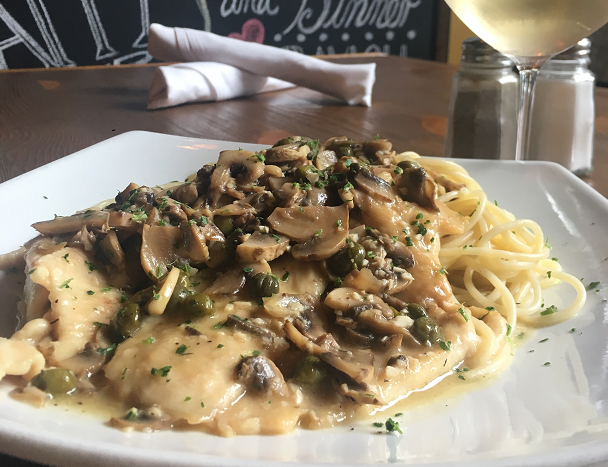 With years of feeding customers with authentic and mouth-watering recipes and cuisine, Petrini's holds its same standard that it did for several years.